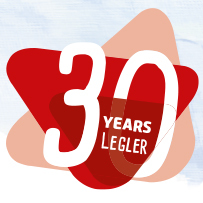 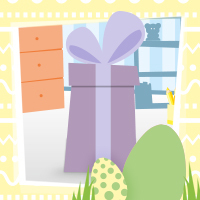 30 Years of Legler: quality – strong brands – more success! 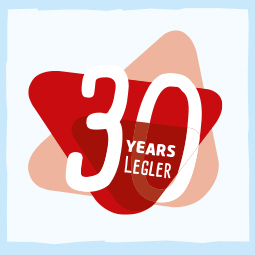 Legler presented themselves with a new stand on the Toy Fair in Nuremberg. 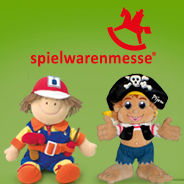 The Legler mascot Pijou reported in an interview about his impressions and highlights of the stand!